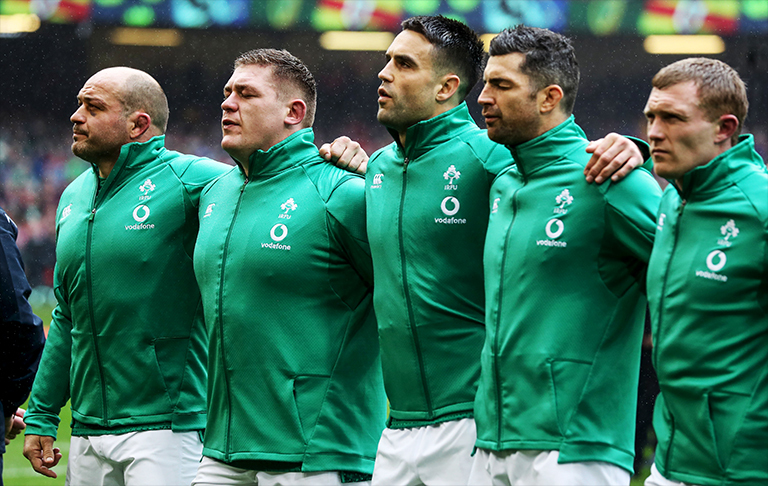 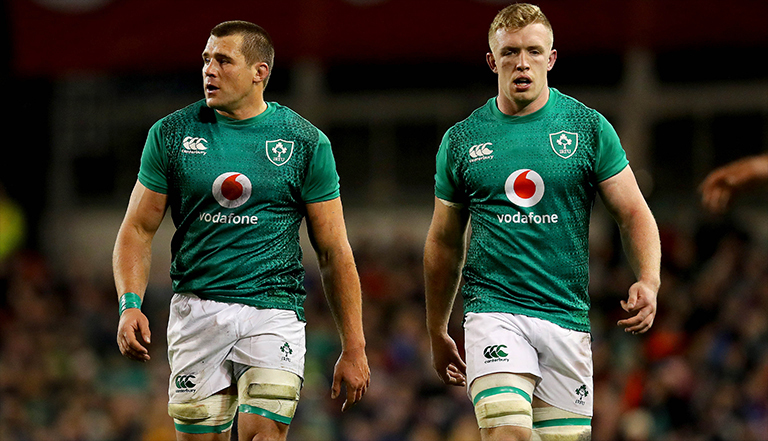 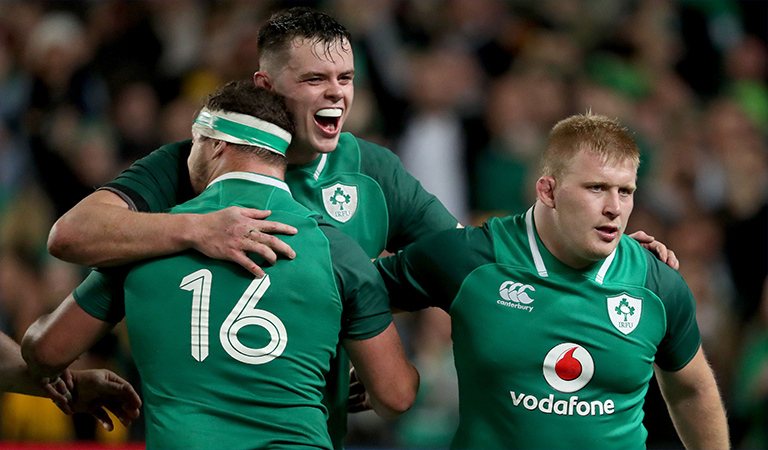 Ireland now have just four games left to play before the Rugby World Cup in Japan later this year, with their warm-up schedule now more important than ever after a relatively disappointing Six Nations campaign. 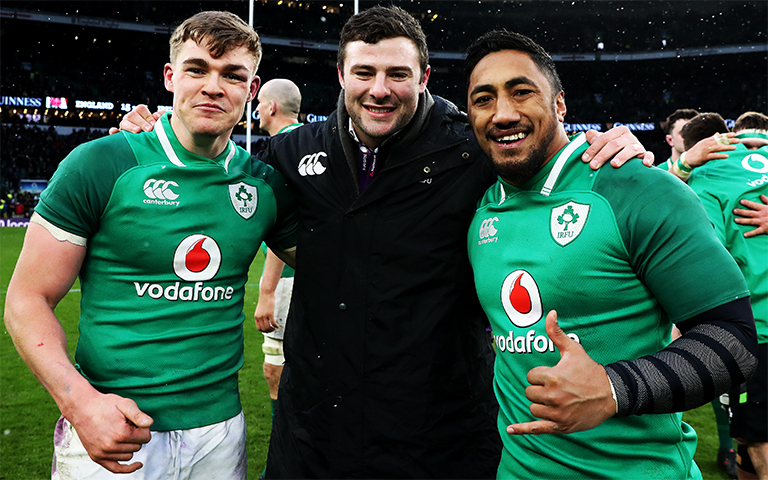 Ireland look fairly settled here with these guys clearly the four best locks in the country. 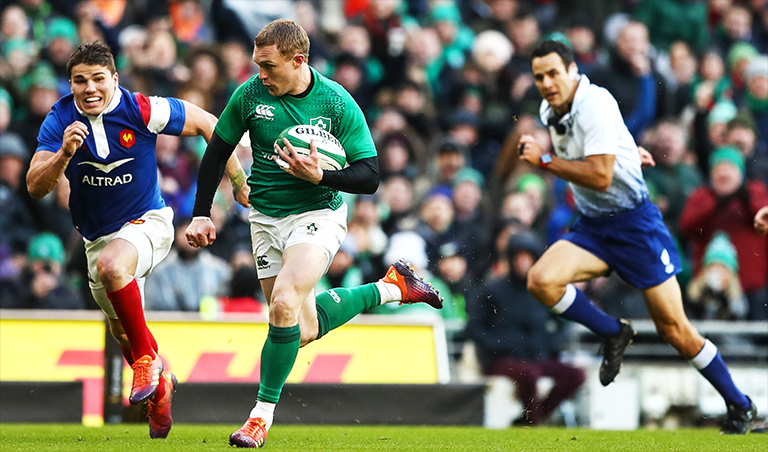 But depending on form and injuries you could see guys like Ultan Dillane and Quinn Roux brought in. 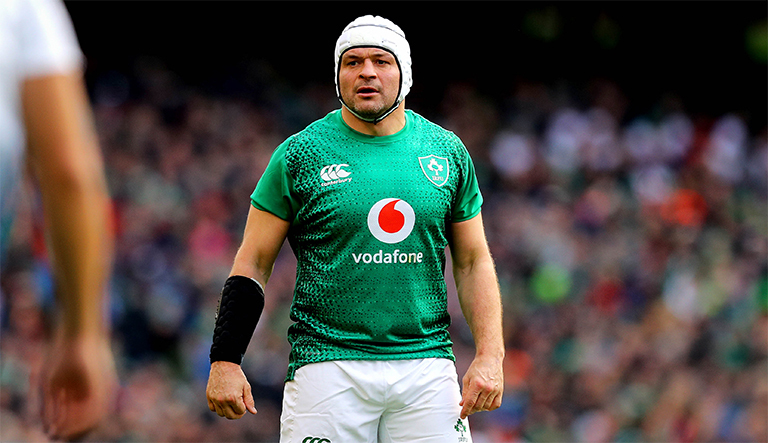 Munster’s Jean Kleyn also becomes eligible just before Japan and could very well be a bolter. 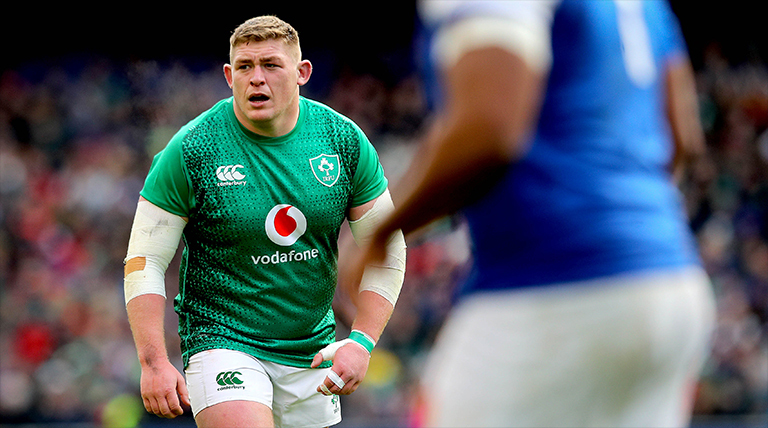 Losing Dan Leavy is a massive blow for Ireland. 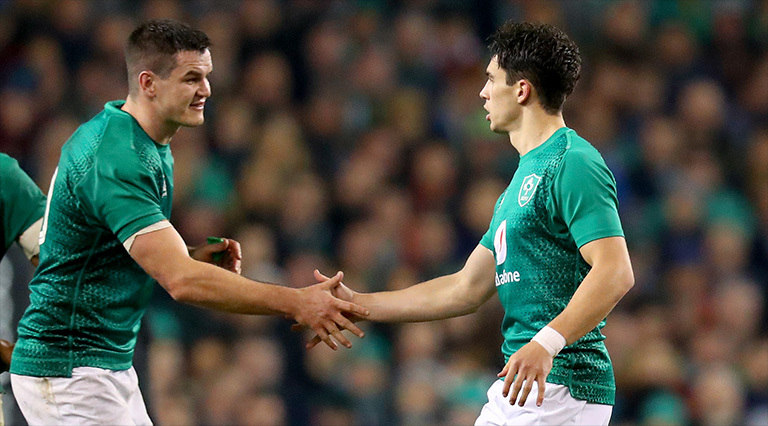 The Leinster flanker was almost guaranteed to be the starting openside. 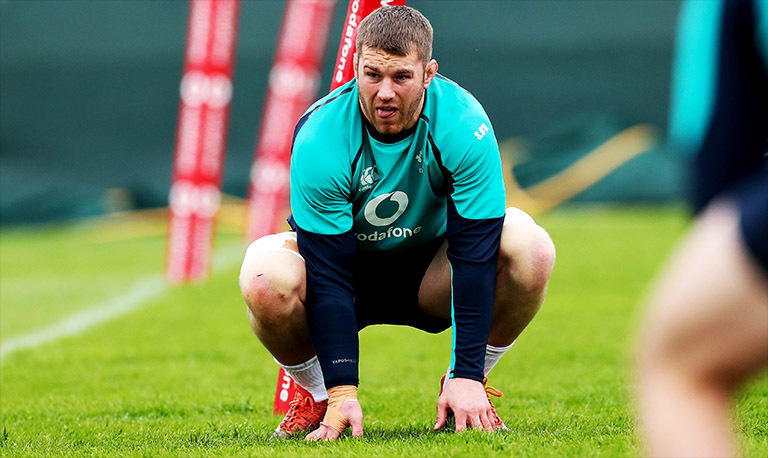 Sean O’Brien now looks certain to travel if he’s fit, while there are question marks over Josh van der Flier because of his injury. 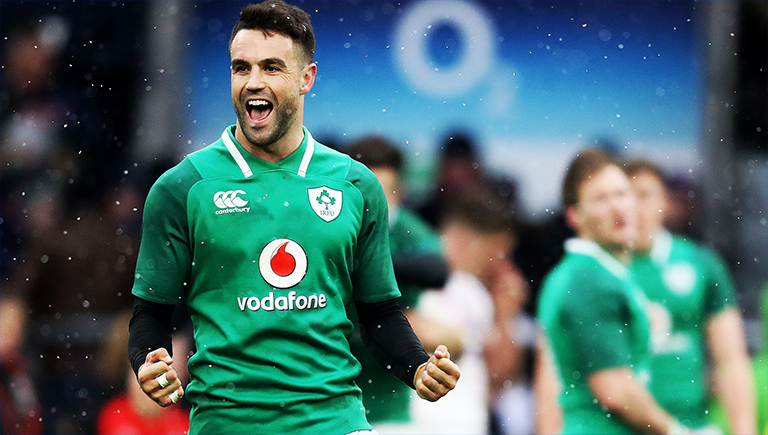 If he doesn’t make it expect Jordi Murphy to come in.